Our personal and family stories often define both who we are and who we are not. They can be joy-filled and they can be full of loss. They can give us insight into our foibles and talents. Their importance to our children, our grandchildren, and us is undeniable. 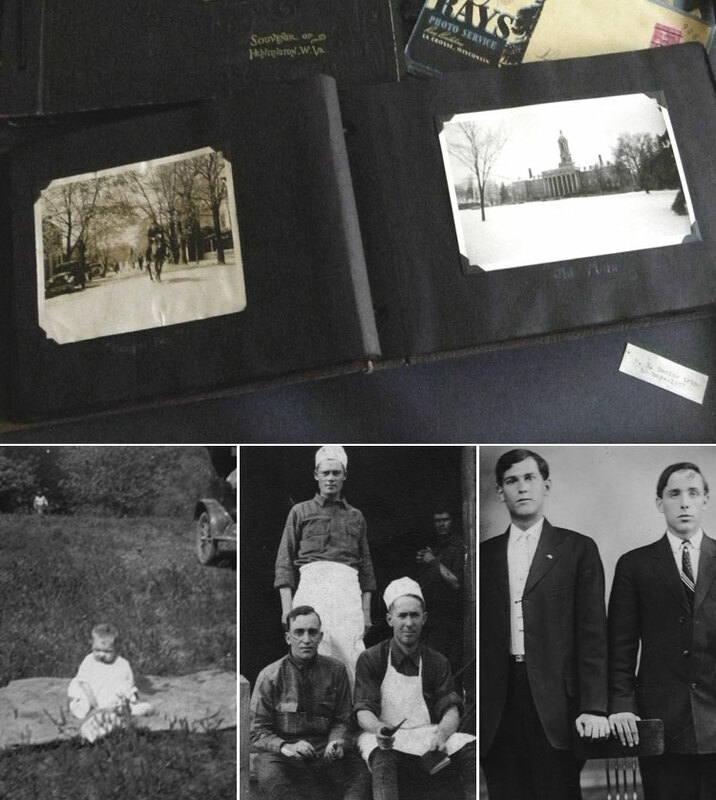 We may have boxes of family photos tucked away in a closet or in the attic. We may have home movies or videotapes of family events. Maybe we even remember a few details of Grandma’s stories. But if no one else can see the photos or hear the tapes, these family stories are not accessible and will lose their meaning. The family legacy gets lost. Family Times Remembered can help you take your personal and family stories and memories out of the boxes in the attic and make them available for your family to read and cherish. We can help you put these stories and memories on the coffee table. We can help you record your family elder’s stories, transcribe them to a print format, and add treasured photos to enhance the stories. These books can be shared with your extended family and read to your grandchildren. We can guide you as you preserve documents and photos or we can do this for you.